Hitting the wall constantly hitting the pavement or weight room? You need a change. And let us just tell you: you need to hit the barre. A low-intensity, total body workout that focuses on form, precision, tiny movements, and white-knuckling a ballet barre, barre is easy on your joints but tough on your muscles, and it will definitely leave you sore the next morning. Whether you’re looking to try out your first barre class or discover a new sweat spot, we’re here to help. We’ve rounded up some of Philly’s best barre classes for a “good” intense burn. 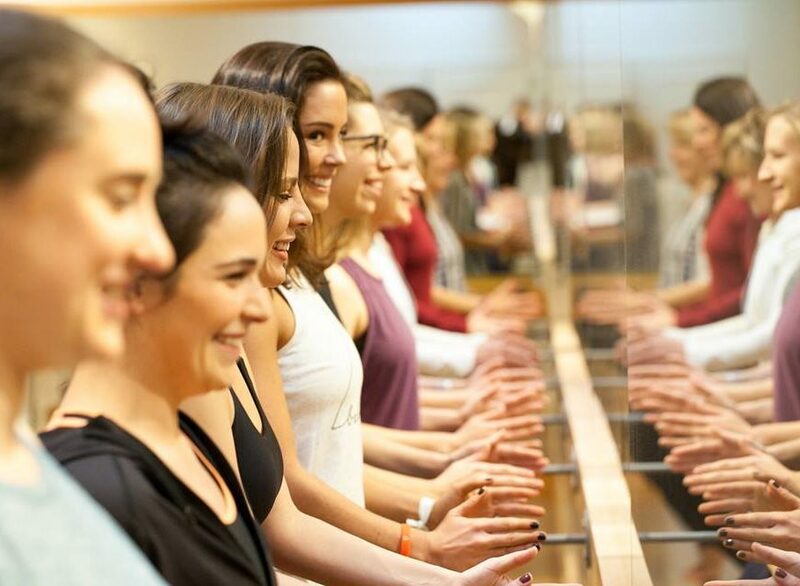 Pure Barre has swept the nation recently, and for good reason. 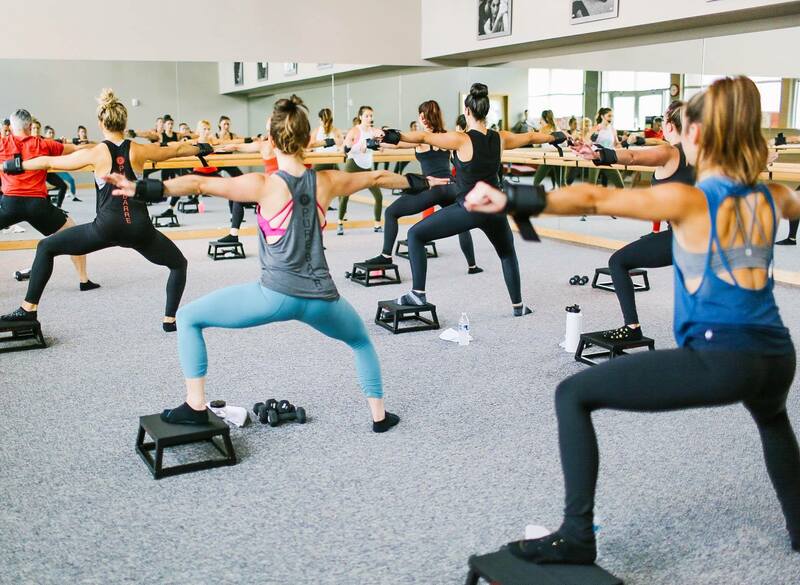 Billing their classes as “intelligent exercise,” Pure Barre delivers fast-paced, high-energy classes in Rittenhouse with instructors encouraging you to “find your shake” and to stick it out through the tiny, absolutely killer movements. Trust us — it’s impossible to dwell on the work day as instructors work you through a set of lifts, tucks, and squeezes precisely choreographed to the hottest jams. And you won’t get bored — each class follows the same general order but the specific exercises change, so no two classes are the same. Opening in Philadelphia just this spring, barre3 adds a little twist to the barre game. The routine of a barre3 class is similar to that of Pure Barre, but barre3 emphasizes a three-step sequence—hold, move small, move big—to maximize effectiveness. One of the brand’s newest outposts in Rittenhouse boasts two beautiful open studio rooms and plenty of locker room space (plus showers!). Plus, the mother-daughter team who opened this hotspot pours passion into the whole operation, and it’s palpable in each class. Unconvinced? barre3 offers frequent free community classes for those of us on a budget AND child care during each class. The light purple walls and arching windows of Focus Barre and Yoga make for a calming studio space that will put you right in the mood to get in touch with your body. You’ll feel it all right, and you’ll rave about the the barre rockstars leading you through the classes. No doubt about it — this Rittenhouse studio delivers that solid full body workout that will leave you feeling the-good-kind-of-sore all over the next day. If you’re looking for a true boutique experience in rather than a franchise outpost, opt for FBY. Natural light absolutely pours into this streetside studio, with huge windows giving views of Point Breeze streets. During busy hours, they’ll pull massive translucent blinds to give you privacy and allow you to focus on the workout at hand. 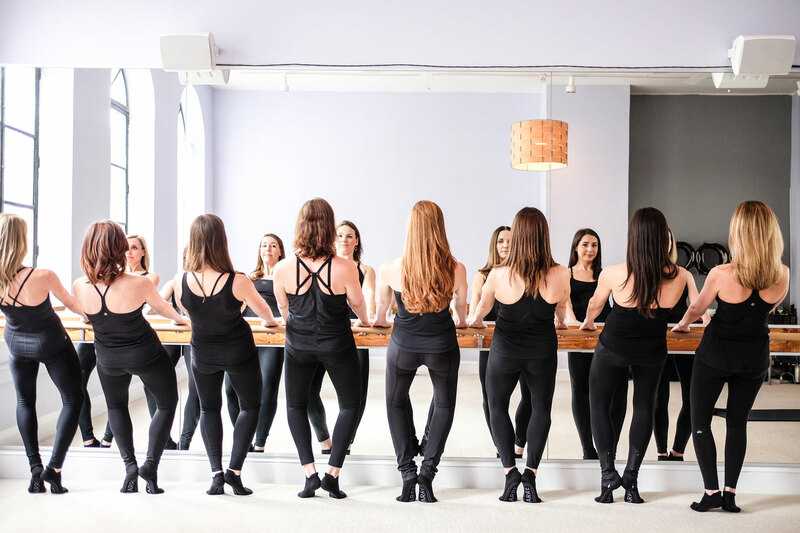 Tuck Barre & Yoga studio offers not only a standard barre class, but also a Ballet Barre class taking heavier inspiration from traditional ballet movements. Bonus? True to the vibe of a little neighborhood studio, the owners often bring their adorable dogs around. If you’ve been to more barre classes than you can count, head to Northern Liberties to try out Sculpere for an innovative twist on your favorite workout. Sculpere’s classes veer away from standard barre, combining elements of ballet and yoga to provide an intimate, calming, and yet, challenging workout. The dual influences are no mistake; Sculpere’s owner comes from a background of professional dance and found her own practice of yoga after injury. Both elements are wonderfully present in each small class, intentionally integrated to sculpt body and mind together — think self-love and well-being. Need a start? Try the Sculpere Level 1 (and eventually Level 2) classes for the closest cousin of barre. 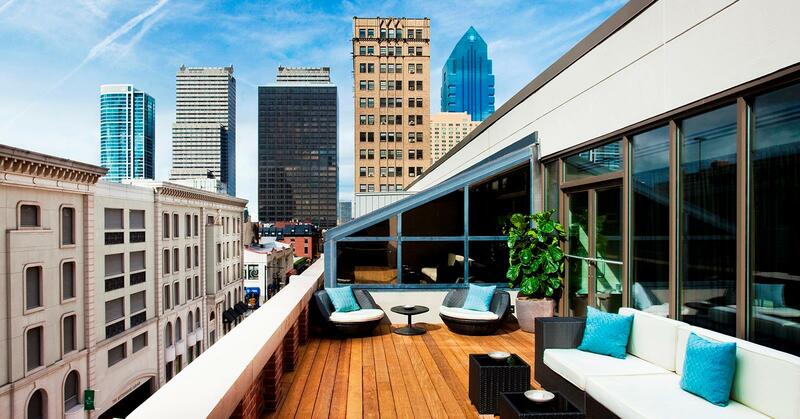 You read that right — Rittenhouse Spa and Club now offers barre workouts in its beautiful indoor pool with the pool’s edge acting as the barre. Honestly, if you thought barre was challenging enough, try adding water resistance. This workout is sure to burn, but don’t worry — no one will notice how badly you’re sweating in the water. It’s a perfect mix of indulgence and challenge. Y2B Fit hit the scene last year in Mount Airy bringing tons of new options for barre. Mixing HIIT training into one class and a two-mile run into another, Y2B Fit will definitely help you switch up your routine. 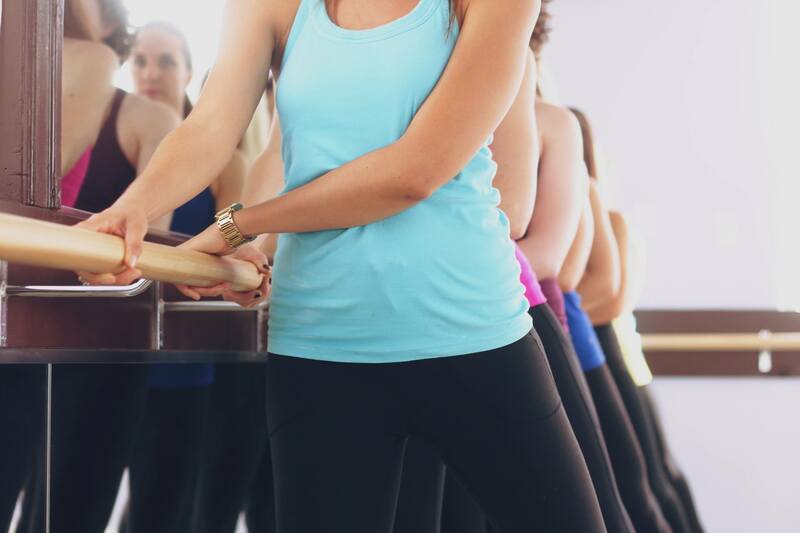 Trust us — these high-energy fusion barre classes will get you sweating and shaking. This little studio creates an equally welcoming and challenging environment, and with all of their inventive offerings, there’s definitely something for everyone. Bonus: bring your little one to BYO Baby Barre for some bonding time-meets-postpartum training. No need to rush into the city to get a leg-shaking workout — TRŪBarre makes a great addition to the fitness scene in Lafayette Hill. The studio turns up the intensity with their Level 2 Barre class if you’re looking for more of a challenge. And what’s that rumor that barre is only for gals? BS. TRŪBarre breaks the stereotype with its Bro Barre class designed just for the men. 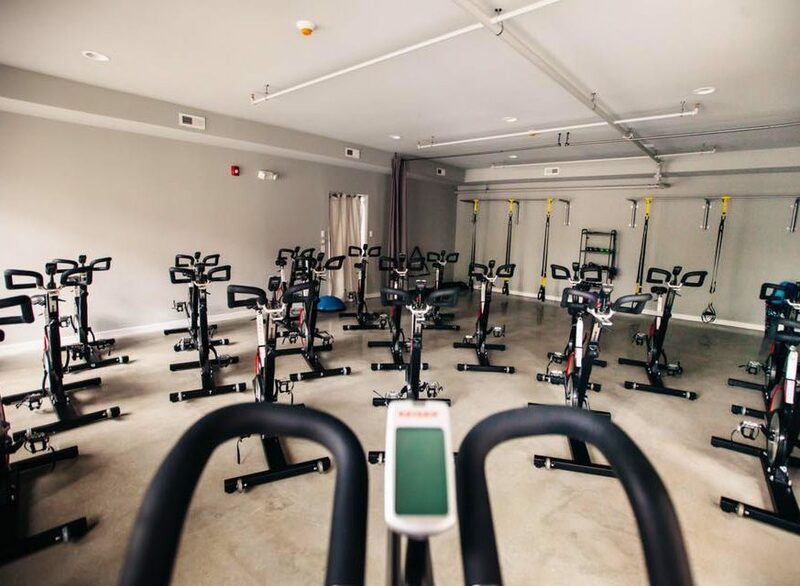 Come check out this airy, beautifully-designed studio for a killer workout set to great tunes. Live west of the city? Barre Focus Fitness has you covered. This Haverford studio, the sister studio of Rittenhouse’s FBY, offers both classic barre and cardio barre classes. So you know, some of the instructors offer particularly hard workouts — try Danielle, Amy, or Rachel for a more intense burn. The Wall complements its cycling classes with a full lineup of awesome barre and yoga classes. 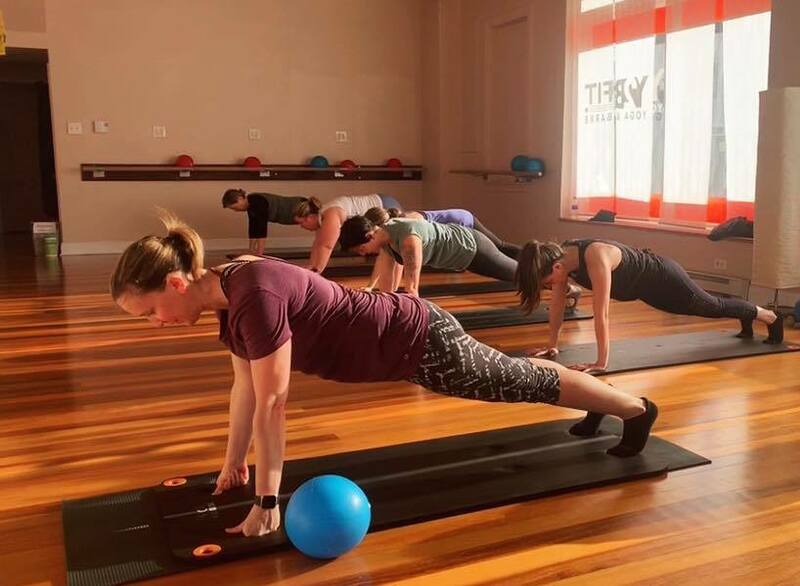 Hit sets of jump squats, burpees, and more in the Bardio Sculpt class or opt for traditional barre at this beautiful streamlined Manayunk studio. Take it even further with a cycling and barre fusion class — if you’re up to the burn, that is. 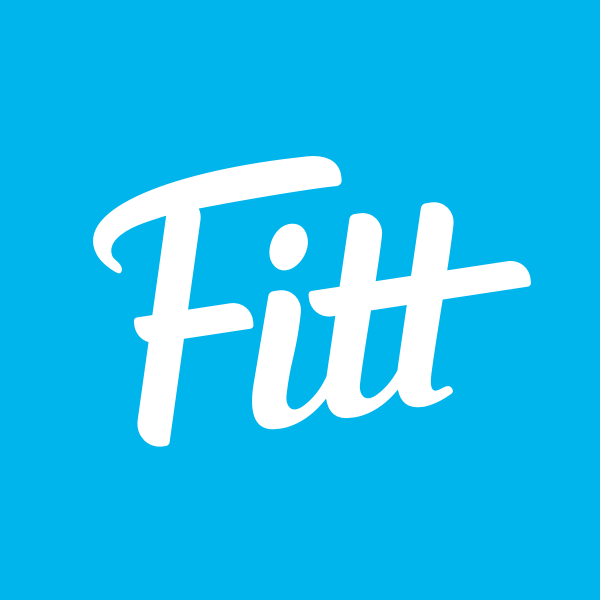 Fitt Tip: your first class here is free. Yes, free.